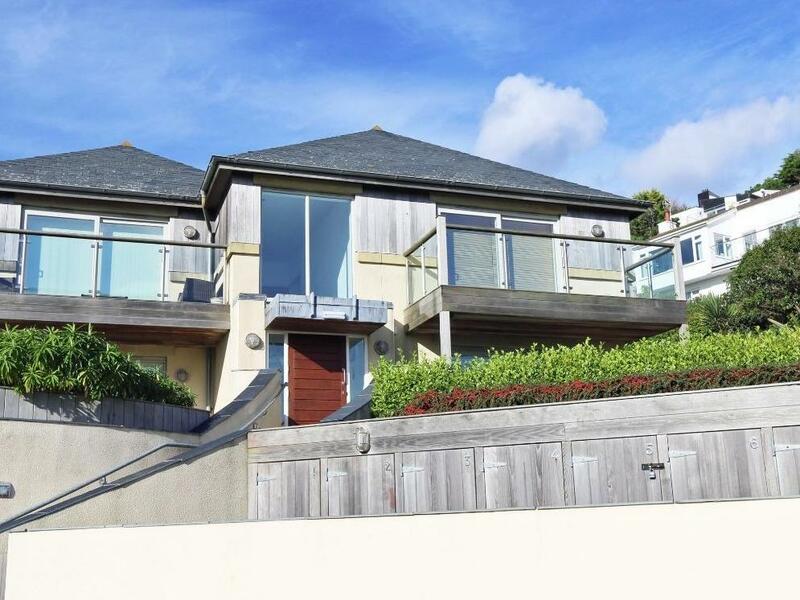 Rock Pool in Downderry is located near the seaside in Cornwall, a home suitable for 4 individuals with 2 bedrooms. 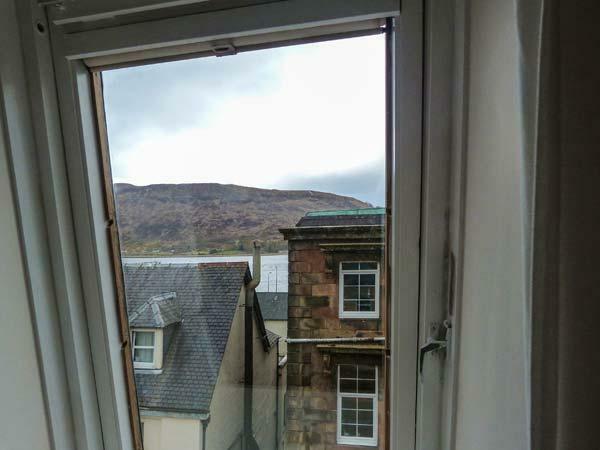 Excellent for a holiday by the coast, Rock Pool is a cottage near the beach front and Rock Pool comes with broadband access. 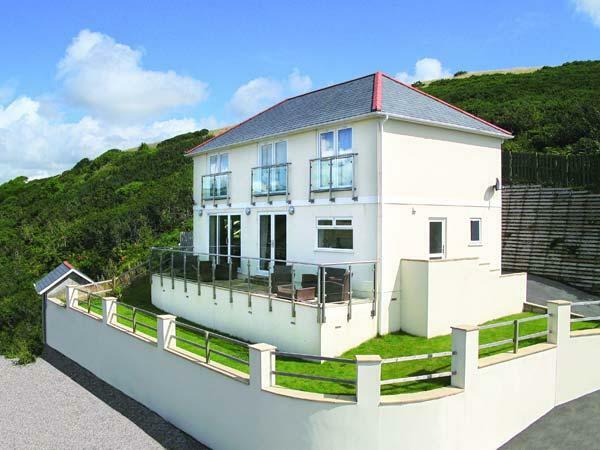 A holiday cottage that is good for taking a break close to the the sea, Watchtower in Cornwall accommodates 6 guests and is a 3 bedroom cottage for a beach holiday in Downderry and with prices and facilities here. 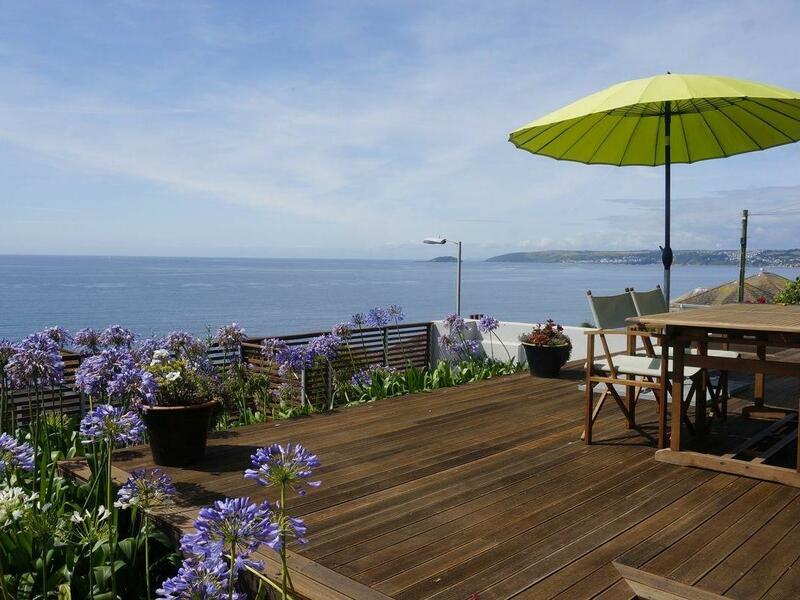 Rock Rose is a holiday cottage on the coast in Downderry, splendid for a beach holiday. 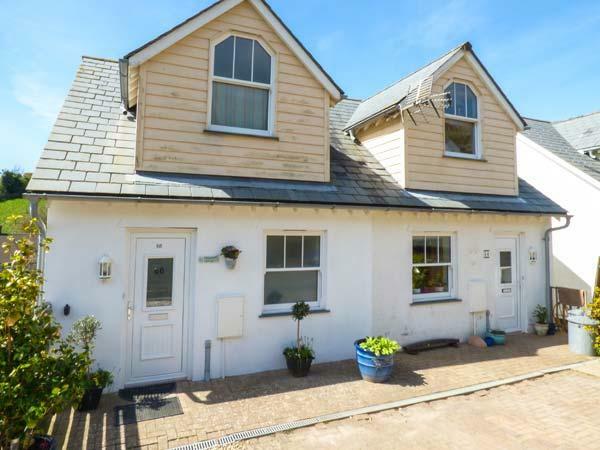 Rock Rose welcomes up to 8 and has 5 bedrooms and is superb for a relaxing holiday near the sea, Rock Rose also welcomes pets. A pet friendly cottage in Downderry, welcomes 8 individuals with 4 bedrooms. Excellent for breaks with your dog, also provides Wifi and read photos and information here. 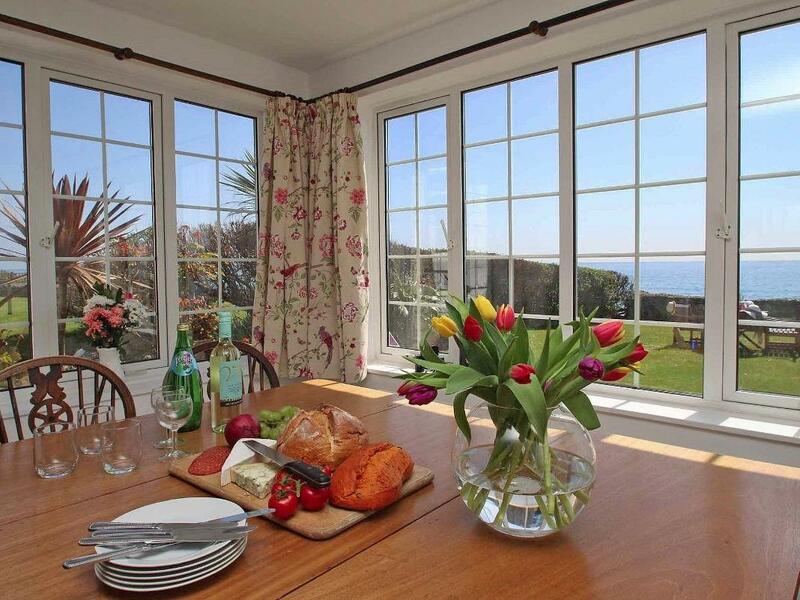 28 Mount Brioni is set in Downderry and is a property in Cornwall inc Scilly that accommodates 4 guests and does not allow dogs, find interesting details here. 27 Mount Brioni is set in Downderry and is a home in Cornwall inc Scilly that caters for 4 persons and does not take dogs, see important details here. 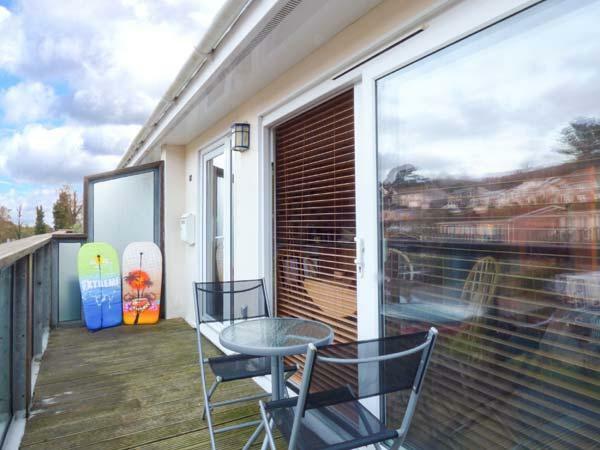 19 Mount Brioni is set in Downderry and is a holiday let in Cornwall inc Scilly that accommodates up to 4 persons and does not accept dogs, view important features here. 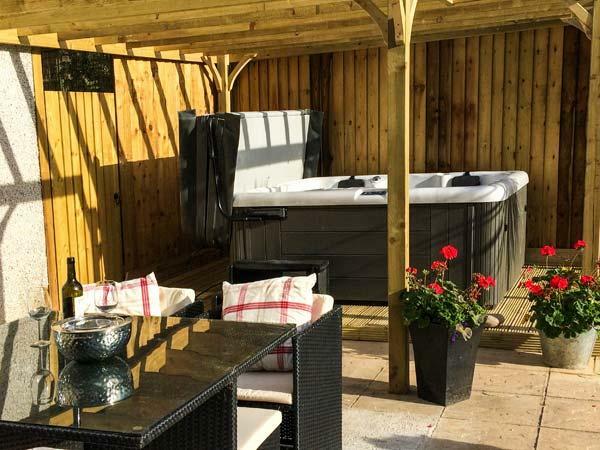 Full features for 18 Mount Brioni that does not allow pets, a holiday cottage that is set in Downderry in Cornwall inc Scilly and accommodates 4. Taking 8 guests in Downderry, Tamarind is set in Cornwall inc Scilly and this home does not accept dogs. 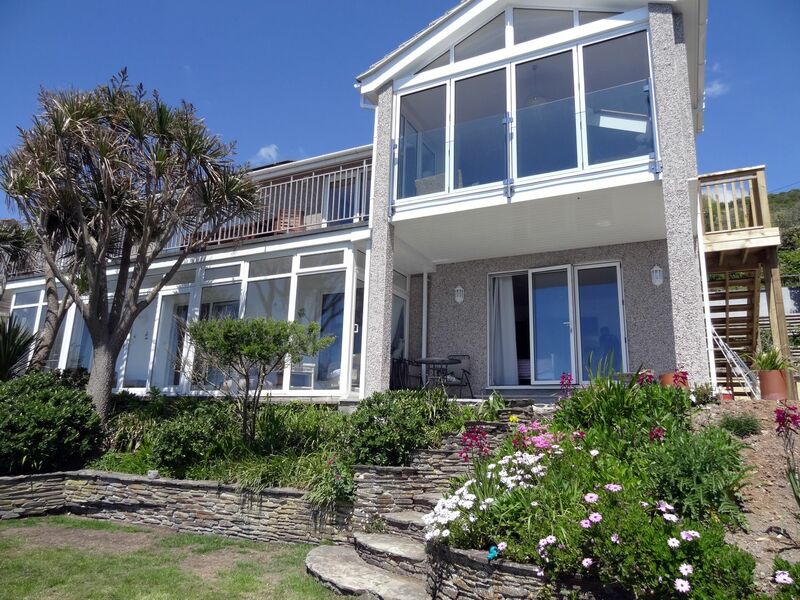 Beach Belle in Cornwall inc Scilly is a large and luxury self catering cottage, Beach Belle in Downderry welcomes 9 persons and does not allow dogs. 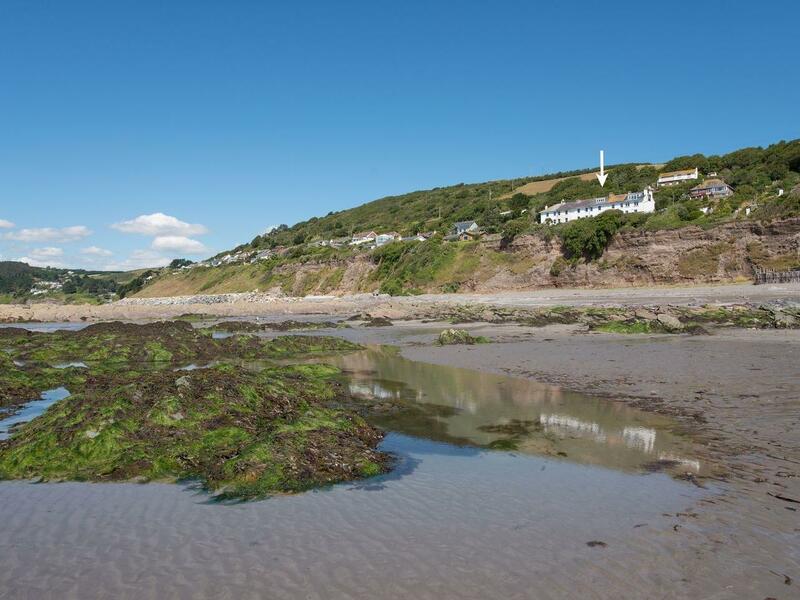 A holiday home that is excellent for a relaxing break and playing on the beach, Treath House in Cornwall accommodates up to 6 persons and is a 3 bedroom home for a coastal holiday in Downderry and with prices and facilities here.